Electronic Communications. 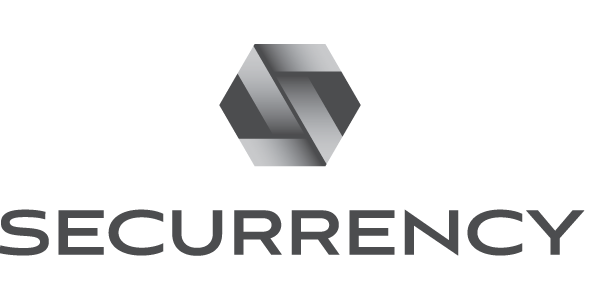 Any Disclosures will be provided to you electronically through Securrency.com either on our Site or via electronic mail to the verified email address you provided. If you require paper copies of such Disclosures, you may write to us at the mailing address provided below and a paper copy will be sent to you at a cost of up to $5.00. A request for a paper copy of any Disclosure will not be considered a withdrawal of your consent to receive Disclosures electronically. Any IRS 1099 Forms provided electronically will remain accessible through at least October 15 of the year in which such IRS Form 1099 is made available; after that time the IRS Form 1099 may no longer be accessible electronically. We may discontinue electronic provision of Disclosures at any time in our sole discretion.